It is finally here! 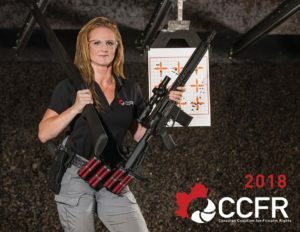 The 2018 CCFR Gunnie Girl Calendar! On our cover we are featuring this year’s face of the Women’s Program – Yolanda Bouzane, Alberta/Saskatchewan Regional Field Officer Coordinator. 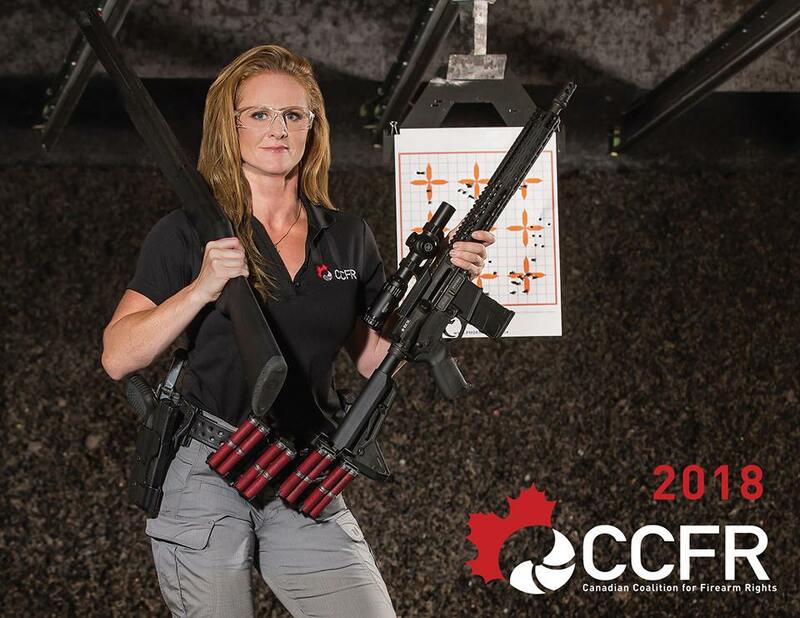 This year’s calendar highlights and promotes some of our amazing CCFR women with beautiful, tasteful and stunning photos of them and their favourite firearms. The funds raised from this year’s calendar will be going right back into the women’s program and the possibilities are endless. Thank you to the all sponsors and to the ladies who made this project possible and a special thanks to you for buying a calendar and helping to bring more women into the sport. Prize give-aways will be done every couple of weeks to those who register their calendars. Prizing ranges from range bags, ear pro, gift cards, gas cards, Scentsy baskets-you name it, we’ve got it!! **some retailers will be carrying the calendar in store!